Overwrite “Ethernet” folder onto the “Arduino\libraries\Ethernet” folder in Arduino sketch. All other steps are the same as the steps from the Arduino Ethernet Shield. You can use examples in ./Ethernet/examples folder for the Arduino IDE 1.6.4, go to Files->Examples->Ethernet, open any example, then copy it to your sketch file and change configuration values properly. To solve conflicts that sometimes occur between multiple SPI devices when using SPI from interrupts and/or different SPI settings, SPI Transcation APIs use between between read and write SPI functions. 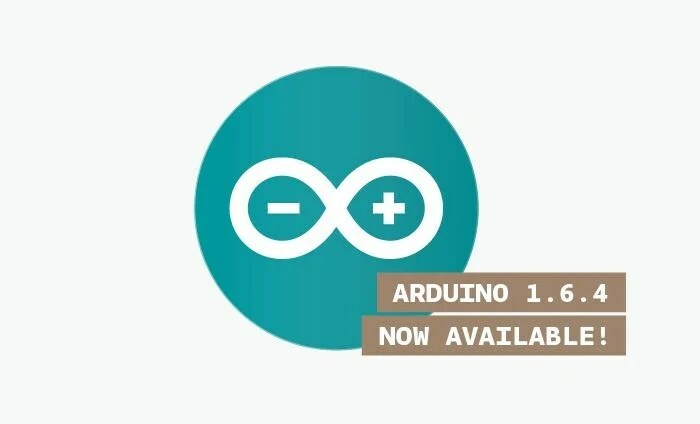 This entry was posted in Arduino, ArduinoNote, OSH, WIZnet Ethernet Lib and tagged Arduino, Arduino 1.6.4, arduino IDE 1.6.4, WIZ Ethernet Library. Bookmark the permalink. Thank you for the WIZ Ethernet Library for Arduino IDE-1.6.4. I successfully downloaded and tested it with the Ethernet shield W5100. However, with the W5200 Ethernet shield (from Elecrow) I could compile the project but did not get any IP address (Arduino example DhcpAddressPrinter). Have you tested the library with all Ethernet shield? This problem has relevance to the timing of PHY link. I thought that DISCOVER packet in UDP could be send before PHY link_done. Unfortunaly, Ethernet library does not povides the API for PHY status. Thank you for your help. I added the 3s break, but it did not work. I realized that in my “W5200.cpp” file row 26 is empty (no “//#define W5500_ …”), therefore I was wondering whether I have to latest library or not. Since I downloaded it from this site, however, it should be the latest. Have you tested other examples expect DhcpAddressPrinter? I tested also other examples, e.g. DhcpChatServer. With the W5100 it works, but with the W5200 it doesn’t (no IP address retrieved from DHCP). To make sure that it is not a hardware defect, I tried a second W5200 board, without success. For clarification, when I switch between the two boards I only change the definition in the w5100.h file, correct? Do you have any other ideas what the problem could be? I have tested DhcpAddressPrinter and DhcpChatServer several times over (with W5200 Ethernet Shield: http://www.amazon.com/Wiznet-W5200-Ethernet-Shield-Arduino/dp/B00IY09MWK?tag=duckduckgo-d-20). However, I don’t find any problem. – Is dhcp server in your network ok ? – DHCP server works fine. – I tried different delay times (1000…10000) but none of it worked. – I reinstalled Arduino and completely deleted all WIZ libraries. However, it still did not work with the W5200. I use the W5200 from elecrow (http://www.elecrow.com/w5200-ethernet-shield-p-367.html), but I will order the W5200 from Amazon and let you know if it solves the problem. I just received and tested the W5200 from Amazon –> it works! Since you did not test the library with the W5200 from elecrow, I assume that it is not compatible with your library (I tested several boards from elecrow, also with other libraries, no success at all). Anyway, thanks a lot for your support! i guess that certain ethernet shield needs to disable other spi device explicitly. I did not yet test the library for IDE 1.6.5 but I am sure it works. I think recent IPAddress library in recent IDE has been changed into using an union and it could make trouble when we use new library on new IDE but no trouble new library on old IDE. But unfortunately Wiznet Wiki site library url points only the library for old IDE and there is no link and no comments for new IDE like 1.6.5 that you have done. We will add wiki pages for Arduino Ethernet Interface.